2000+ Sq. 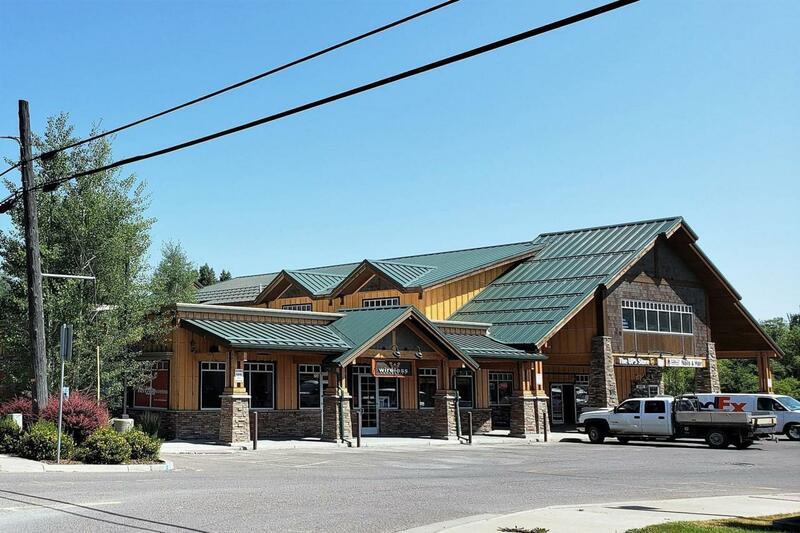 Ft. Commercial space located blocks from downtown Whitefish on the bank of Whitefish River. High traffic exposure and plenty of parking make this an ideal choice for a service related business. Listing provided courtesy of Jay Wolfe of Glacier Sotheby's - Bigfork.